Every year, 15 million people suffer from strokes and over 5 million are left permanently disabled. Often victims lose the power of speech and vision and many experience paralysis — leaving them isolated and unable to communicate with friends and loved ones. 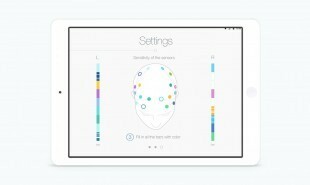 Now, I.am.here is a mobile app which uses a Brain Computer Interface to translate paralyzed victims’ emotions into simple statements of feeling such as ‘I’m so happy’ or ‘I feel bored’. I.am.here was created by the Russian stroke foundation ORBi and software developers Yarr!, in collaboration with communications agency AdWatch Isobar. The system collects data about brain activity, which it filters into a clear signal. 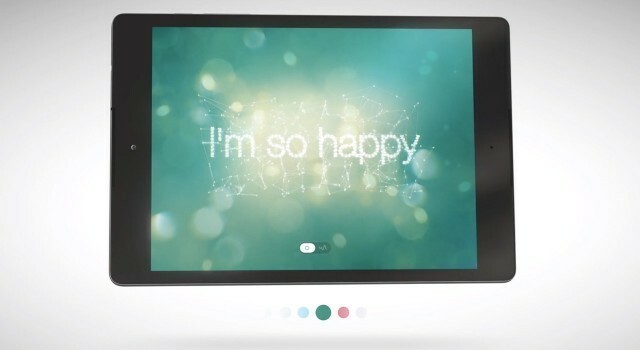 The mobile software then defines the emotional data and translates it into language, which it displays on a screen. The app also stores a 30 day history of communication. I.am.here is available to download for free from the App Store and Google Play. Could this technology be used to help others who struggle with communication, such as people with autism?